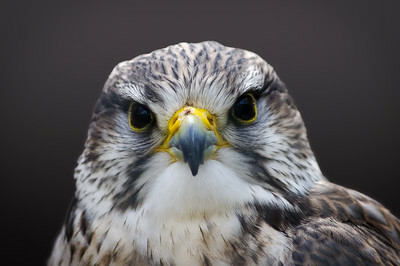 Head shot of Saker falcon, Falco cherrug. 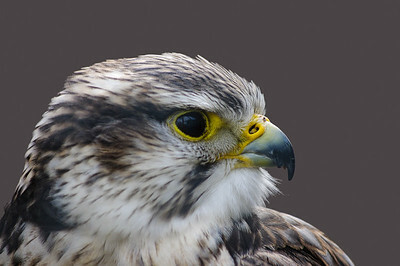 Head of Saker falcon in profile showing curved beak. Scientific name Falco cherrug. 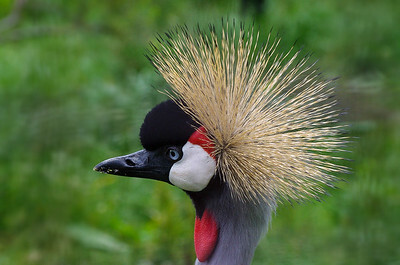 Head of African Crowned Crane in profile showing feather detail. 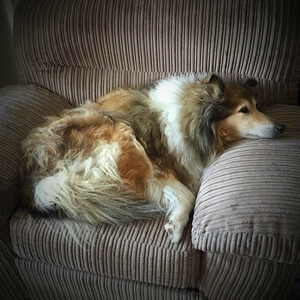 Rough collie in comfortable armchair. 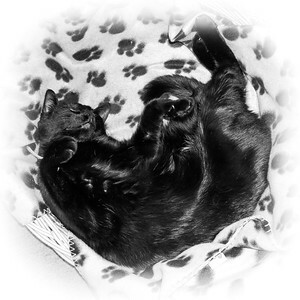 Young black cat curled on his back asleep on blanket in basket. Cheeky white call duck facing camera. 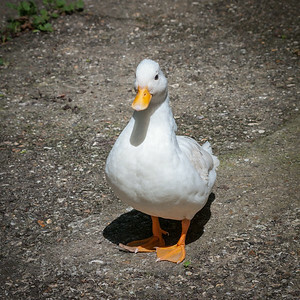 Single white call duck looking at camera. 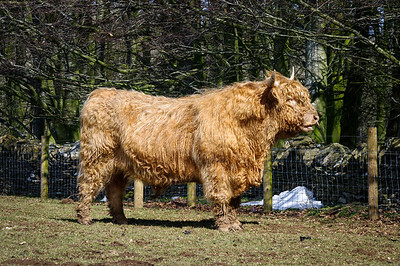 Semi-profile. 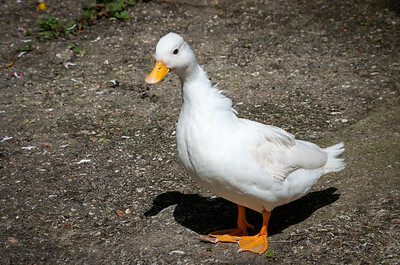 Call ducks were used by hunters as decoys because their quacking attracted other ducks in to the gun. 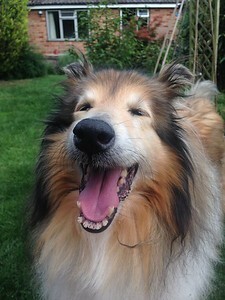 Head shot of happy rough collie. Registered with Kennel Club as Elsamos Moonrain. 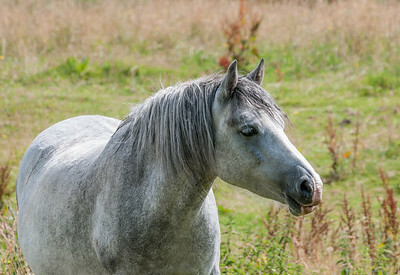 Head shot of friendly dapple grey horse with a gentle expression in field. 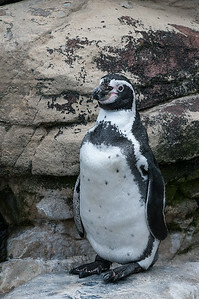 Humboldt penguin in captive breeding programme. 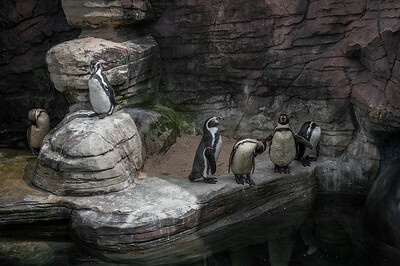 Humboldt penguins in breeding programme at the Cornish Seal Sanctuary. 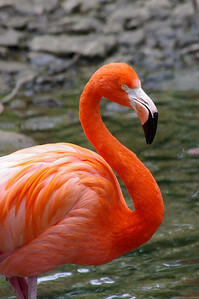 Rosy flamingo with blurred background. 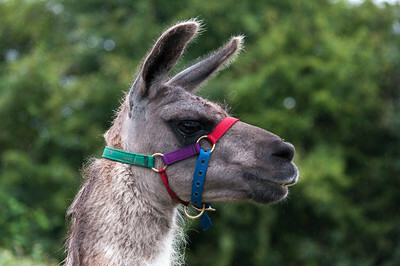 Llama head shot in profile, wearing head collar. 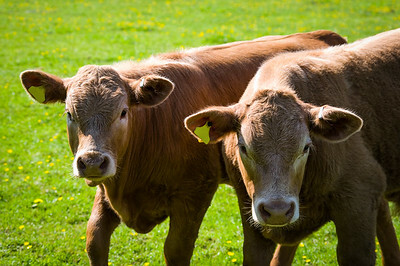 Two curious Devon cross calves. 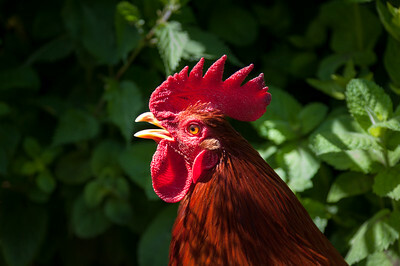 Close up of head of red cockerel with open beak. 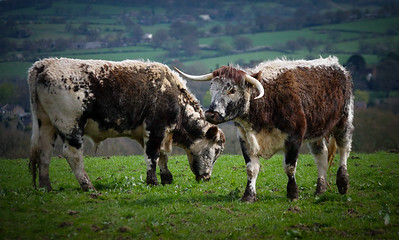 Two English Longhorn cattle in field. 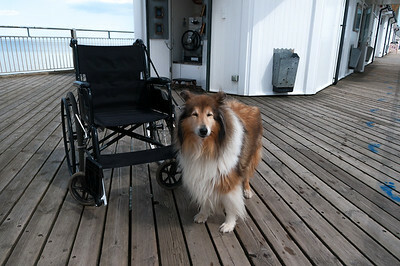 Rough collie dog Elsamos Moonrain with wheelchair on seaside pier. 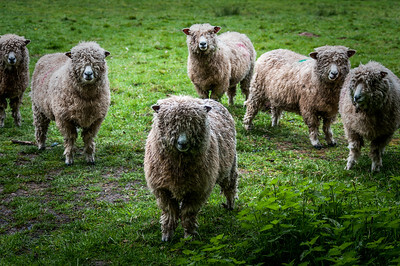 Curious band of Cotswold sheep. Blue and yellow macaw head shot. 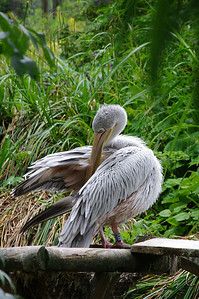 Scientific name Ara ararauna. 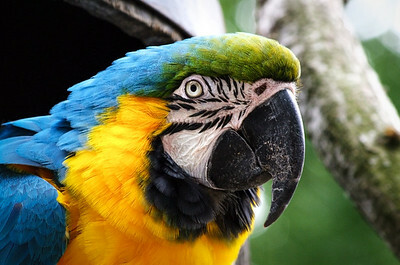 Also known as blue and gold macaw. 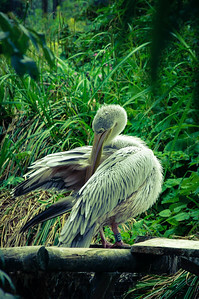 Pelican in captivity preening feathers. 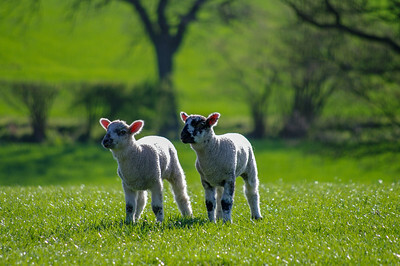 Two lambs in field with blurred background. 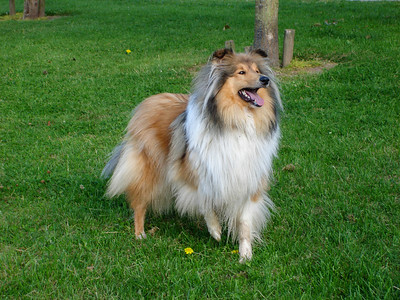 Rough collie in field standing with lifted foreleg. Registered with Kennel Club as Elsamos Moonrain. 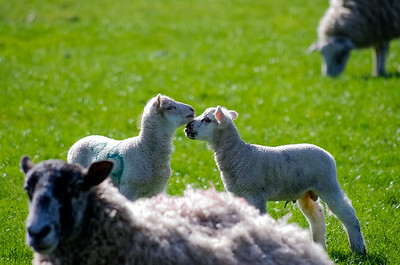 Two young lambs in field greeting one another with ewe in foreground and another sheep at back. 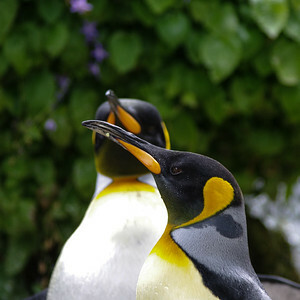 Two King penguins in captivity. Scientific name Aptenodytes patagonicus.